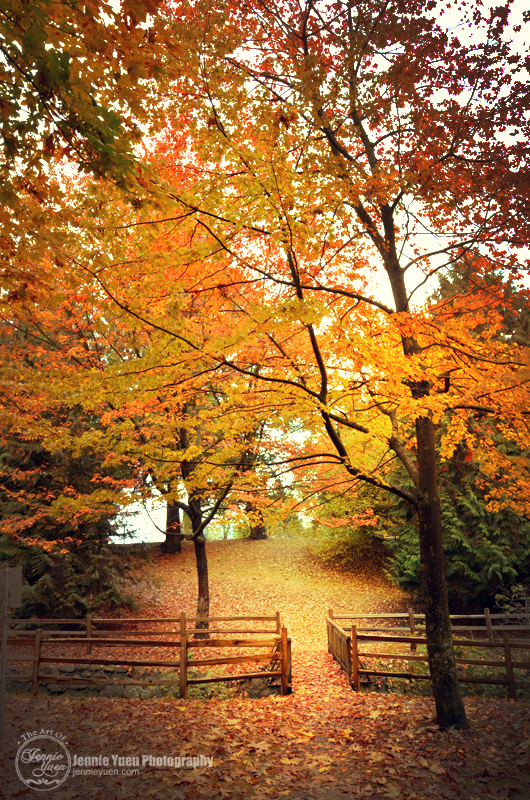 Photograph taken at the Renfrew Ravine by the Renfrew Community Park Centre in Vancouver. You take beautiful photos. I especially love the ones of the birds and your scenery makes me feel like I am right there.